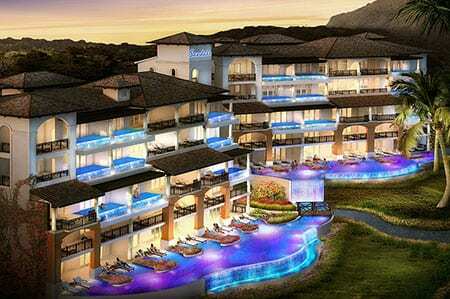 “A first class destination now has a world-class resort to match.” The new addition to the Sandals collection is located in an “exotic paradise” according to Sandals CEO, Adam Stewart. Sandals LaSource is located in Grenada in the southeastern Caribbean. The resort has five pools, including two river pools with cascading waterfalls, and a reflective infinity style pool that will blend in with the breathtaking horizon. Grab a drink at the swim up pool bar, or relax in the comfortable, poolside cabanas. Enjoy the complimentary water activities that the resort will offer throughout the day, including snorkeling, scuba diving, kayaking, hobie cat sail boats, and more. Indulge in the unlimited food and drinks throughout your entire stay. The resort boasts 9 gourmet style restaurants, including Sandals very first steakhouse. At night, enjoy the live entertainment, or find some privacy with your loved one at one of the many fire pits that line the beach. “Sandals LaSource Grenada will exceed guests’ expectations while allowing them to enjoy the natural beauty of Spice Island,” said Stewart in a recent interview. Known as the Island of Spice, Grenada has the most unbelievable natural beauties. Visit the black and white sand beaches that stretch along the crystal clear waters. Take an adventurous excursion into the rainforest, where you will find nature at its finest. You will find waterfalls, cascading cliffs, hot springs, historical forts, underwater parks and more. 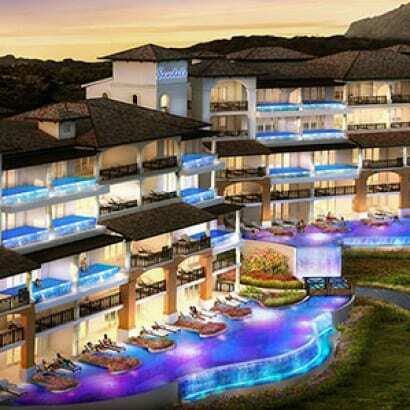 Sandals LaSource Grenada is “the most spectacular Sandals yet,” according to Sandals’ Lead Architect, Dev Dudani. This incredible resort will be open for guests Dec. 12th of this year. 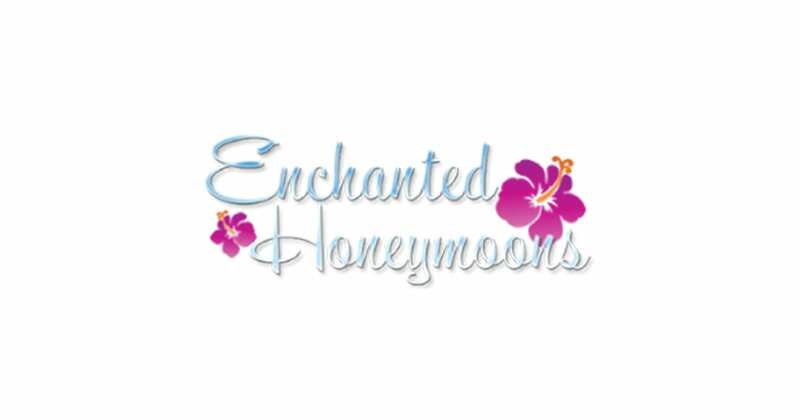 Call Enchanted Honeymoons Travel today to book your stay at the fabulous Sandals LaSource Grenada!